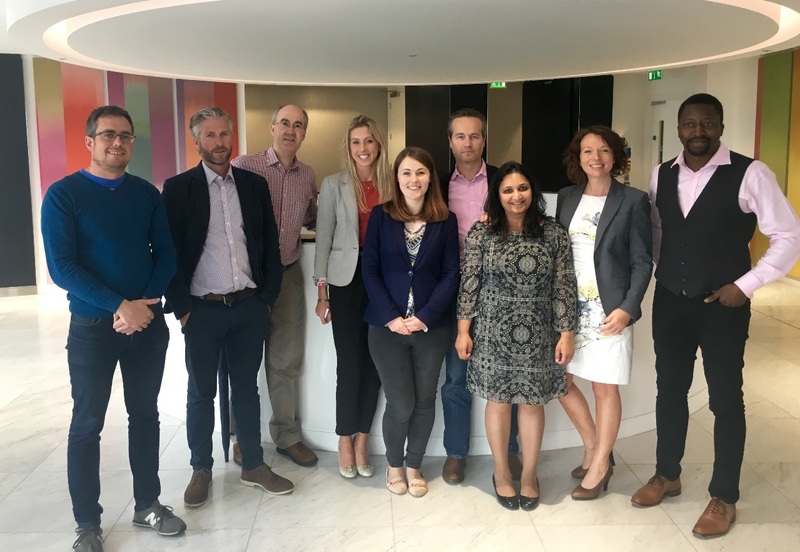 The UK Crowdfunding Association yesterday held its Annual General Meeting at Nabarro LLP, leading to the election of nine energetic Directors that will guide the organisation over the next year. 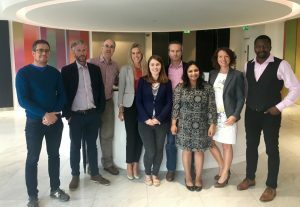 The meeting gave members the opportunity to reflect on the progress made by the Association over the last 12 months in areas such as tax, regulation, policy and communications, and to resolve to continue cooperating in the best interests of an industry that has now facilitated over £5bn of investment across the UK. The Association’s new Directors are as wide-ranging and diverse as crowdfunding itself, representing platforms involved in equity, peer-to-peer, bonds and donations, and channelling funding into sectors from cutting-edge renewable technology to inspiring charity appeals. The UKCFA would like to place on record its thanks to Nabarro, BWB, KPMG, Bovill and PWC amongst many other supporters for their ongoing commitment to the organisation over the last year.